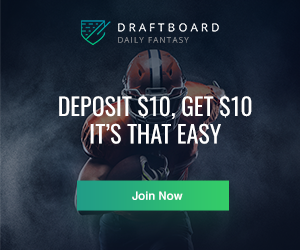 RotoBallers, welcome to the Divisional Round of the daily fantasy football season. 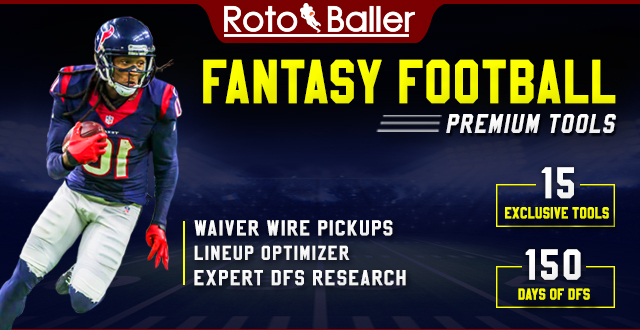 In this column, you will find my recommended FanDuel DFS Lineup Picks to target for the Divisional Round of the NFL season. 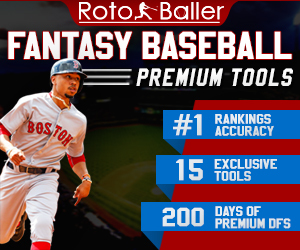 You can also click here to find more DFS analysis articles and tools. 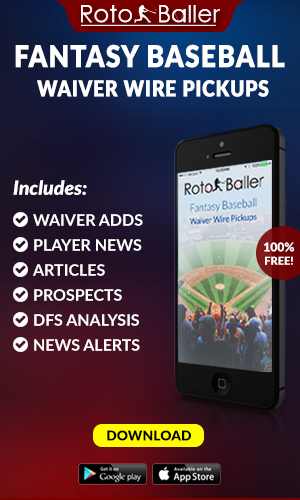 Let's find some DFS lineup sleepers, and win on FanDuel. Good luck in the Divisional Round! Find me @DFS_Tom if you have any questions. Mahomes is making his first career postseason start at home this weekend, where the Chiefs come in with a 31 implied team total, which is highest of any team on the slate. Mahomes comes in with multiple touchdowns in 11 straight games, which is the level of production we should be seeing from him this weekend. We have a four-games slate where the options are very limited, so paying up for a Chiefs stack will be tougher to do, meaning a potential for lower ownership. Goff is at home and one of the cheaper quarterbacks this week, which should make him very popular. This season, he had 12 more touchdowns while at home this season compared to the road, along with six fewer interceptions. He truly has home vs road splits, which is something you want to embrace this week against the Cowboys and their secondary which is 16th DVOA versus the pass. Michel makes a nice correlation play with the Patriots defense this week as they are at home and come in as -4.5 favorites. He is facing off against the Chargers, who are 10th DVOA versus the rush. Michel has 17 rushing attempts or more in four of his last six games to end the regular season, where he was only able to punch in two touchdowns. It seems like he is due for a bit of positive touchdown regression based on the volume he sees in a game by game basis. With Spencer Ware still listed as questionable for this game, Williams stands to see the majority of the snaps, as he did in the final three weeks of the regular season. He played on 52% of the snaps or more in those three games, with the next running back at only 30%. He truly should be the main back going up against this Colts defense, who 4th DVOA versus the rush, but more importantly, 25th DVOA versus running backs in the passing game. Allen had a very tough go at things last week but that was because he was up against the Ravens and a very tough pass defense. This week he will be up against the Patriots, who have given up the fourth-most fantasy points to slot receivers this season. This sets up perfectly for Allen since he ran 57% of his snaps out of the slot this season while producing 0.50 fantasy points per route this season. Ginn is the absolute minimum salary on FanDuel this week and clearly offers a massive amount of savings on this short four-game slate. He played in Week 16 after coming back from his injury, where he played on 41% of the snaps but didn't play in Week 17. There is a ton of risk here since we don't know what type of volume he will be seeing, but it's encouraging that he saw eight targets in that Week 16 game against the Steelers. Ebron is just a bit cheaper compared to Kelce and Ertz this week, which helps with roster construction more than you think this week. 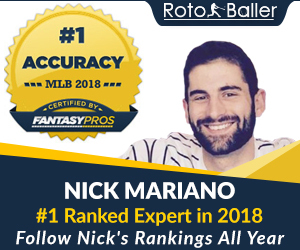 He is up against the Chiefs who allowed the most fantasy points per game to tight ends this season, giving him plenty of upside in this matchup. The over-under is set at 57 points in this game which is highest on the slate, so the expectation for scoring is high here, meaning we should see plenty of ownership. Defense and their scoring are variable, which can often make things difficult to project but you should be looking for a few key things. One of those key things is pressure on the opposing quarterback, which the Rams are great at posting over 2.5 sacks per game this season. Pressure can lead to turnovers, which can lead to touchdowns, which is where the fantasy points really come from.